Went in with 40 minutes till close to get a pedicure and was told no. Won’t be back. There was more than enough time to do a simple pedicure. Receptionist was very nice, but my technician barely spoke English, spoke bad of me thinking I couldn’t understand her native language and was very rough on my nails to the point where she was hurting me. Took a phone call during our appointment as well. Horrible technician. Won’t be coming here again. I got a full set acrylic with Debbie on Thursday, November 8th. The following day a nail broke. Nails continued to break until only five were left unbroken. I called to schedule repairs and the female receptionist told me because it wasn’t even a week that passed with my nails done before breaking, it would be free of charge. Upon arrival for the appointment a couple days later the male receptionist told me there’s nothing I could do despite the nail technician right next to him saying Debbie made the nails too thin which is why they were breaking so easily. He blamed it on me, saying I could be looking for free repairs or being incredibly rough. Now I’m stuck with horrible nails and a company that’s unwilling to be accommodating. There’s several other nail salons on this strip. I would advise everyone to choose a different location before settling on the Nail Depot. I got a full set acrylic with Debbie on Thursday, November 8th. The following day a nail broke. Nails continued to break until only five were left unbroken. I called to schedule repairs and the female receptionist told me because it wasn’t even a week that passed with my nails done before breaking, it would be free of charge. Upon arrival for the appointment a couple days later the male receptionist, Jeff, told me there’s nothing I could do despite the nail technician right next to him saying Debbie made the nails too thin which is why they were breaking so easily. He blamed it on me, saying I could be looking for free repairs or being incredibly rough. Now I’m stuck with horrible nails and a company that’s unwilling to be accommodating. There’s several other nail salons on this strip. 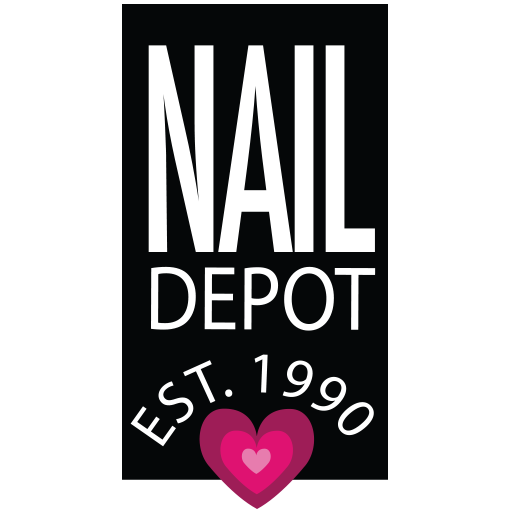 I would advise everyone to choose a different location before settling on the Nail Depot.